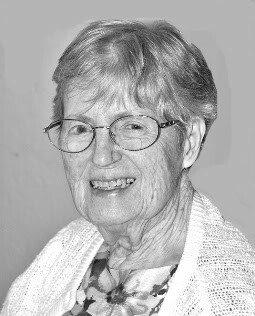 Sister Cecile Therese Burton, an educator and social worker who spent time in Monrovia starting in 1999, died after a long illness on Feb. 17, 2016 at Maryknoll Sisters Home Care in New York. She was 91 years old. She moved to Monrovia in 1999 and worked with an adult literacy program, taught piano and mentored at a local middle school to help children improve their reading skills. Source: Press release.